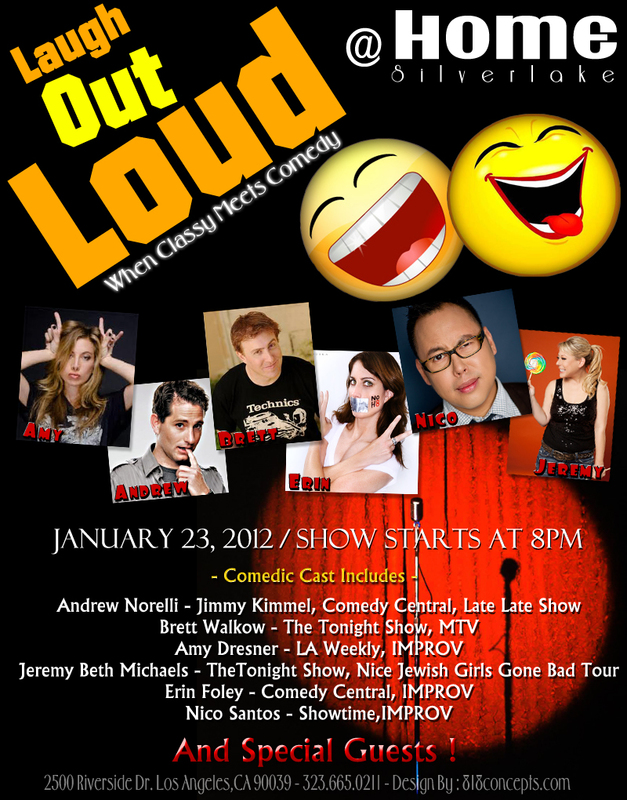 « FREE COMEDY SHOW IN SILVERLAKE 1/23. STAND UP ON THE EAST SIDE. FUNNY FOR FREE!